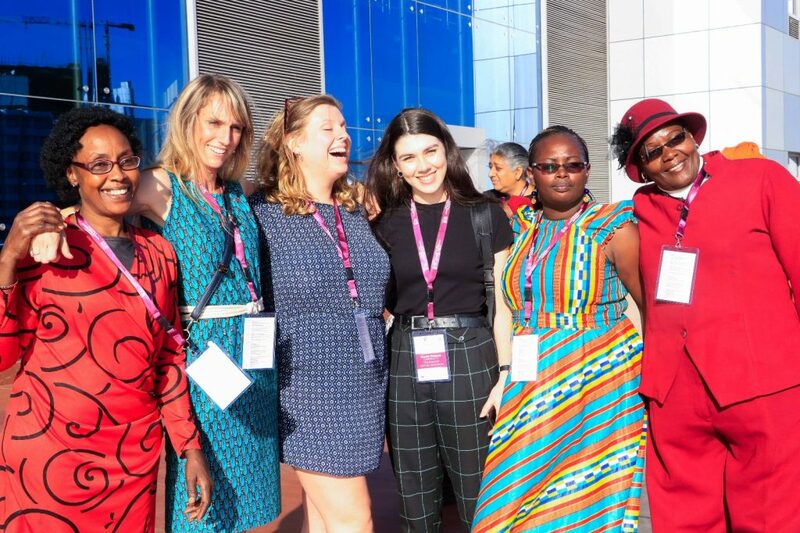 The Women Mobilize Women Conference Leipzig was a place of exchange and inspiration for the organizers of the Easten Africa Women in Transportation (EAWIT) conference. 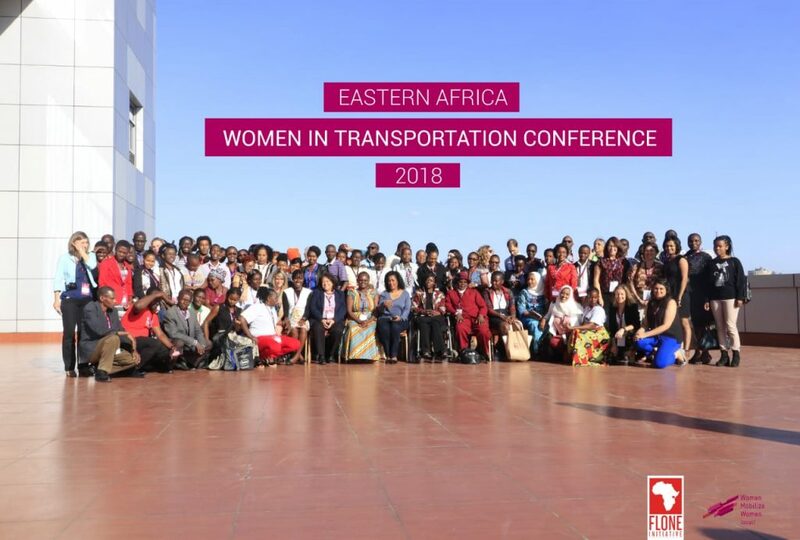 As both conferences were aligned in their objectives of empowering women in the transport sector, EAWIT adopted the slogan Women Mobilize Women goes local. 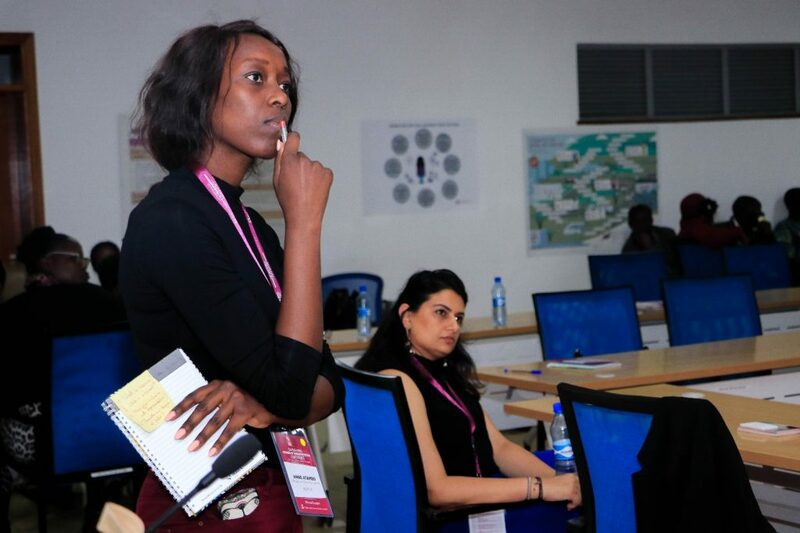 The EAWIT conference which took place on 22nd and 23rd of November 2018 in Nairobi, Kenya, was a step in creating a regional network of and for women in the transport sector in Eastern Africa. 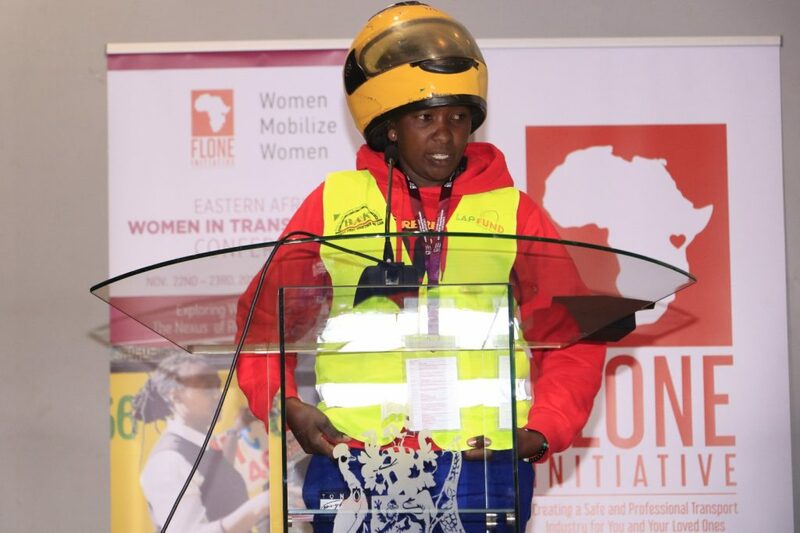 The first conference on Women in Transport in Eastern Africa focused on the empowerment of women in the informal matatu industry and was organized by the Kenyan women-led Flone Initiative, which has been working on the issue for the last years. 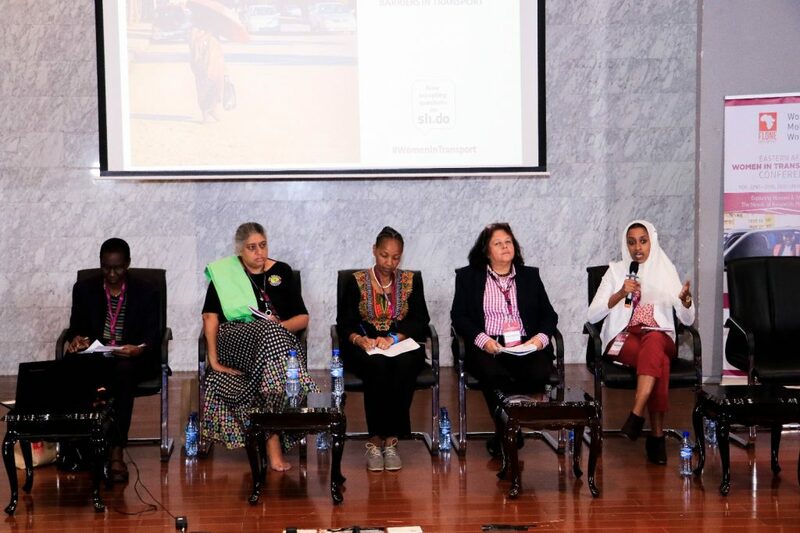 By providing a stage to drivers and conductors from the Kenyan Matatu industry, Dala Dalas in Tanzania and other informal transport operators from Uganda, Rwanda and Ethiopia, the conference offered a diversity of views from women on the ground. 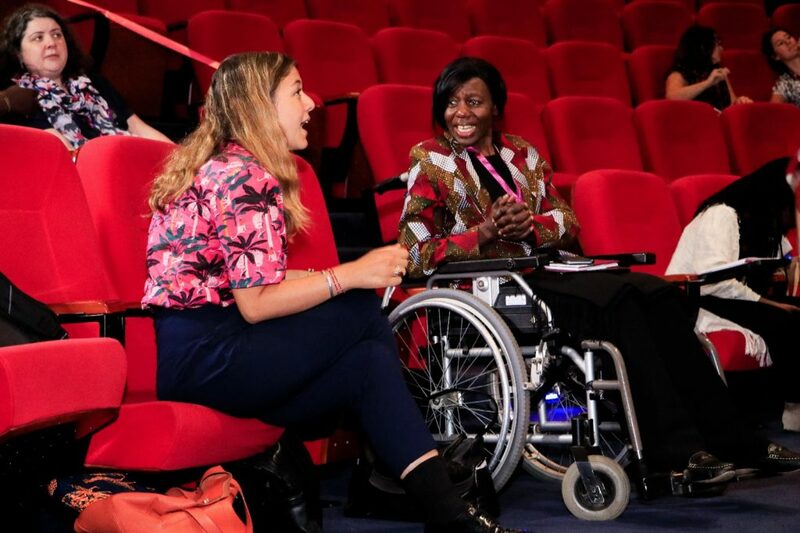 Users with disabilities were also given the opportunity to share their experience of daily commuting. A theater play performed by Matatu workers was an additional thought-provoking and entertaining element to gain insights into the sector. 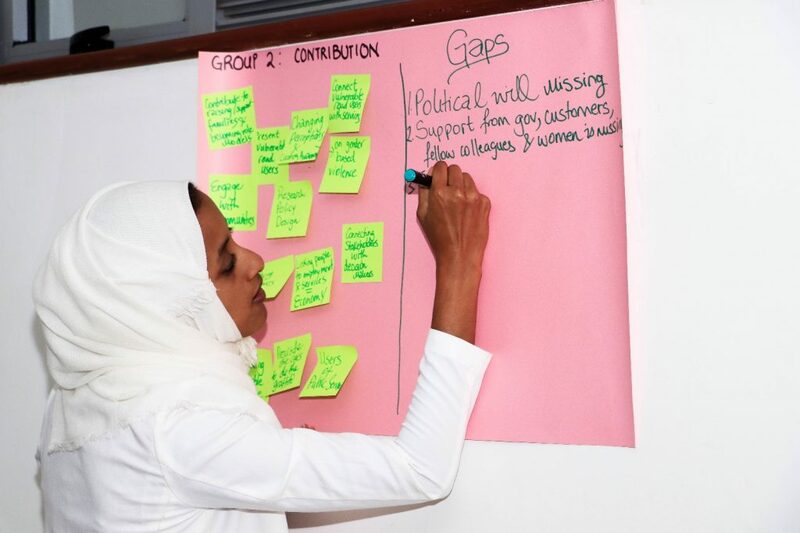 The conference was organized with the support of TUMI and other international and local organizations. 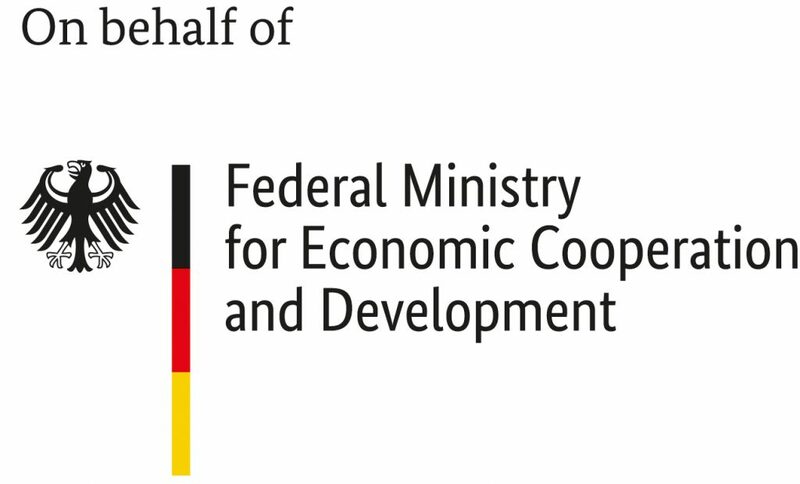 Please visit the conference website to find more detailed information.